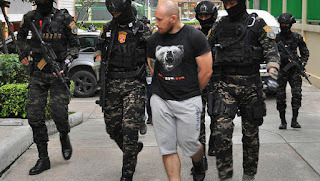 Authorities in Thailand have seized 100,000 bitcoins after the arrest of cyber crime kingpin Sergey Medvedev. Medvedev was arrested February 2, and is the co-founder of an online criminal network called Infraud. The platform served as a marketplace for stolen credit card information, weapons, narcotics, government documents and other illegal items. Using today’s prices, the coins confiscated by Thai authorities are worth roughly $822 million. About six weeks ago, the bitcoins would have been worth nearly $2 billion. Medvedev, a Russian national, was arrested at the request of U.S. law enforcement. 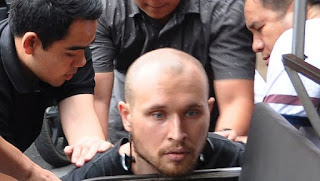 His apartment was raided by 30 officers from Thailand’s Crime Suppression Division (CSD). 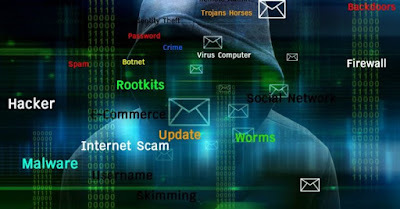 The Infraud group operated under the motto, “In Fraud We Trust.” It was widely regarded as one of the biggest online criminal networks in existence. The group was formed in Ukraine in 2010 with Medvedev and Svyatoslav Bondarenko.